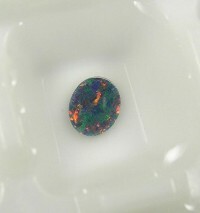 Prebiously, we've Heated opals in our experiment. And this time let's see what will happen when we freeze them ! 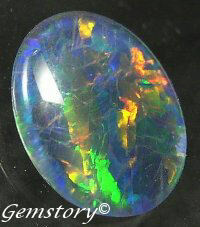 "Is it safe to wear opal in Antarctica ?" It was such an interesting question and we wanted to find out the "right answer" for our customer so we've decided to use the most simple solution, which was to freeze opal as experiment. 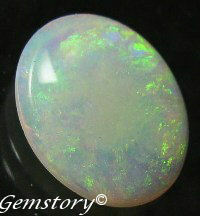 Again, several opals were selected as sample and had them frozen to see any changes. 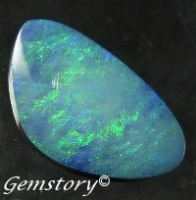 Here is 4 different opals : Solid Black opal, Solid White opal, Doublet opal and Triplet opal. 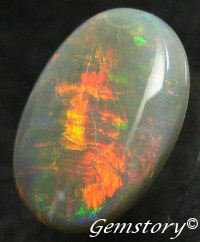 This is the condition of opals before starting our experiment. 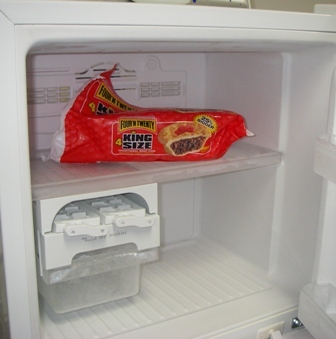 To create the situation more realistically, opals were to place into this ice tray. The result will revealed in 48 hours ! !